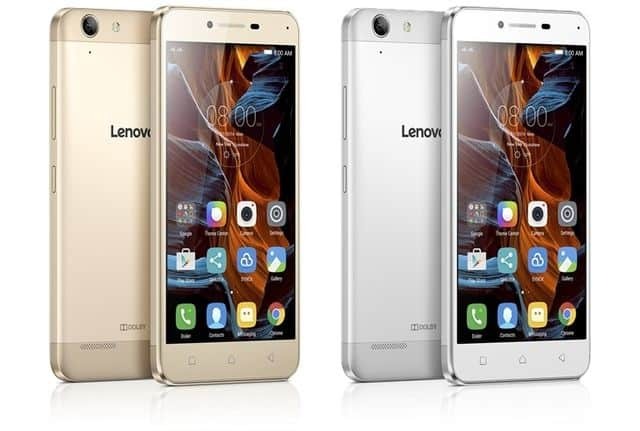 Lenovo had announced the Vibe K5 Plus just weeks ago at MWC 2016, Barcelona and now, they just launched the Lenovo Vibe K5 Plus in India, and with that, India became the first market where the Vibe K5 Plus is available. The Lenovo Vibe K5 Plus sports a 5 inch full HD 1080P display. It has a 13MegaPixel rear camera with an aperture of f/2.2 and a 5MP front-facing camera.The phone is powered by Qualcomm Snapdragon 615 processor clocked at 1.7GHz and Adreno 405 GPU, coupled with 2 GB of RAM and 16 GB of storage onboard, which can be further expanded up to 128 GB via a microSD card. under the hood there is a 2750 mAh battery, seems pretty decent. The phone runs Android 5.1 Lollipop on top with Lenovo’s own UI. The Lenovo Vibe K5 Plus is priced at just Rs. 8499 and will be available from March 23rd, on the e-commerce site Flipkart and this time, no registrations are required for purchasing the Lenovo K5 Plus. Seems a like a good product from Lenovo, stay tuned to us for more updates and don’t forget to join us on Facebook for all updates, news, giveaways and lots more.